This morning the train was having a bit of delay. So wasn’t exactly the way i was planning to start my week. Shows that things not always (almost never lol) go my way. And i guess that’s good. Cause i had a beautiful meeting in the next train. As i was letting other people pass, i moved a little bit backwards in the train compartment. Standing on this new spot, at first i didn’t see the guide dog. But when i looked down i saw his two front legs and in my thoughts i said hello to the dog. And before i knew it, she laid her face onto my shoe. Such a simple gesture but it gave me fuel for the rest of the day. As i had to move on, i gently moved my feet and gave her a little rub on the back of her head before i moved out of the train. Categories: Writings | Tags: Adorable, Compassion, Connection, Contact, Day, Delay, Dog, Face, Gesture, Guiding, Legs, Love, Lying, Moment, Simple, sweet, Train, Warmth | Permalink. 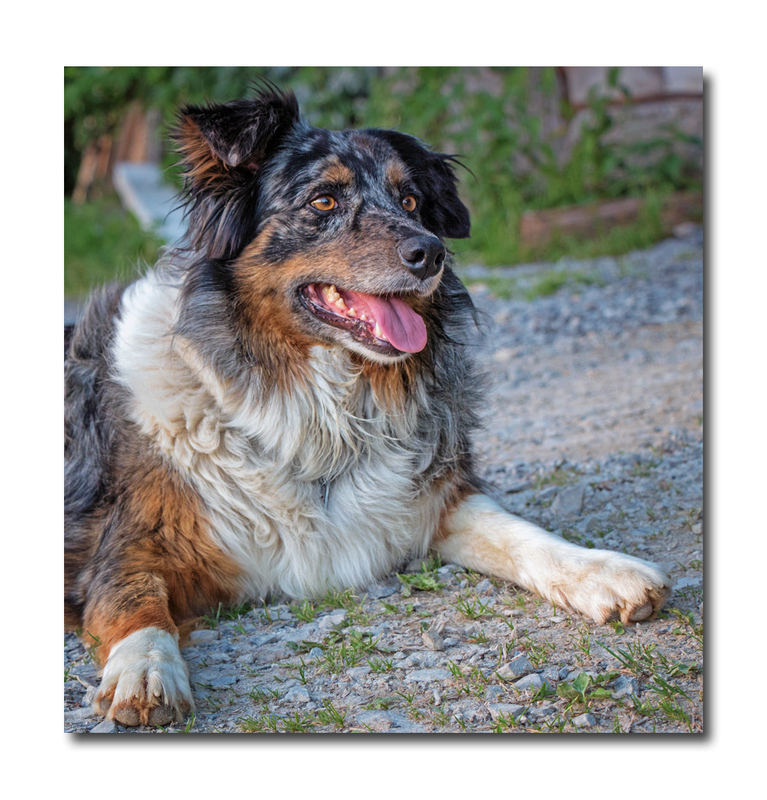 Categories: Nature | Tags: Animals, Candy, Candy Crush, Crush, Dog, France, Look, Lovely, Loyal, Nature, Neighbour, Pet, Photography, Portrait, sweet, Tongue | Permalink. Categories: Abstract, Nature | Tags: Abstract, Blue, Car, Clouds, Dog, Grass, Green, Lady, Landscape, Minimal, Nature, Netherlands, Panorama, Panoramic, Photography, Sky, Traffic, Walk, Walking, Woman | Permalink. 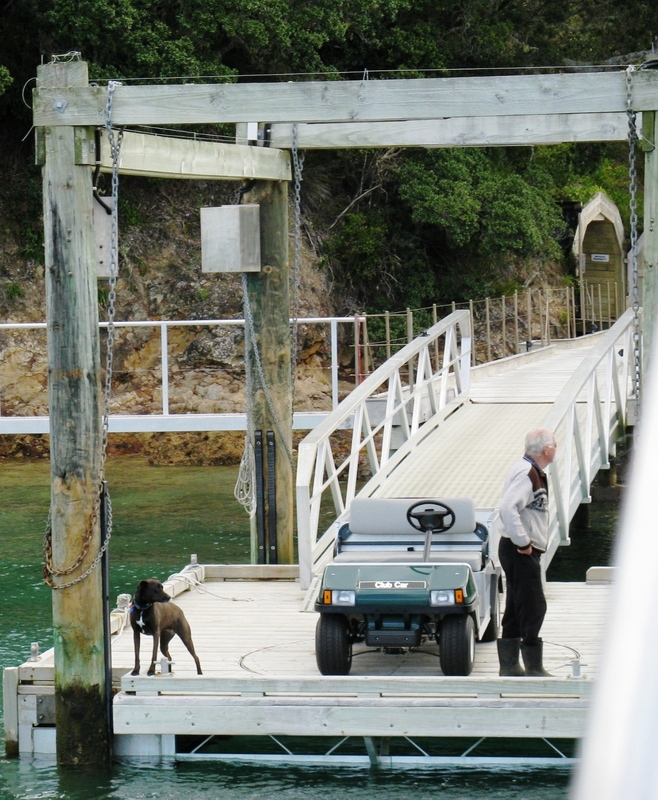 This man had his mail delivered to him by one of the boat cruises in the Bay of Islands. Not only does he live on his very own private Island, he gets to pick up his mail by a Golf car lol! Categories: New Zealand | Tags: Boat, Decadence, Dog, Golf Car, Landscape, Man, Nice, Photography, Post, Post by Boat, Private Island | Permalink. 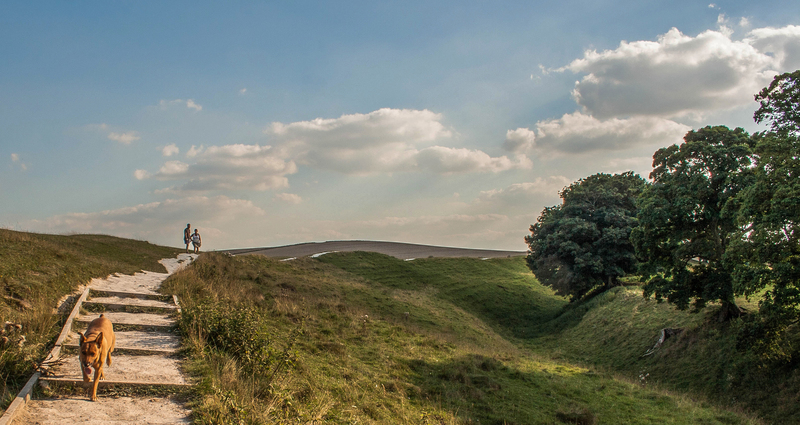 A man and his wife enjoying the view while walking around the Avebury Stonecircles, while the dog runs out in front.. Categories: SW England & Scotland | Tags: Ancient, Archeology, Avebury Stonecircles, Dog, England, Hills, Landscape, Nature, People, Photography, Portrait, Trees, UK, Walkers | Permalink.